Similar view – rear/side walls. Once used as U.S. Post Office. 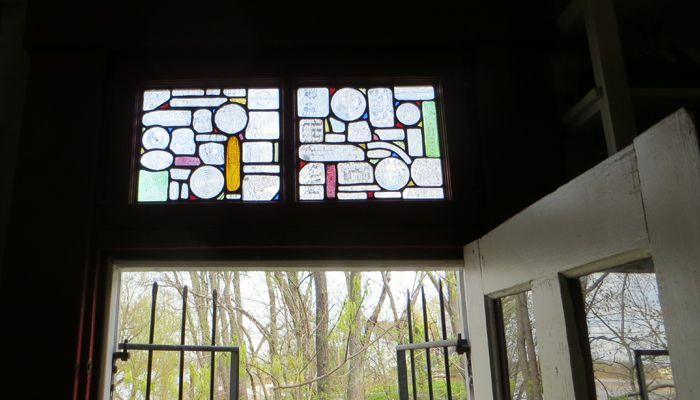 Stained glass formed and donated by Indiana resident. 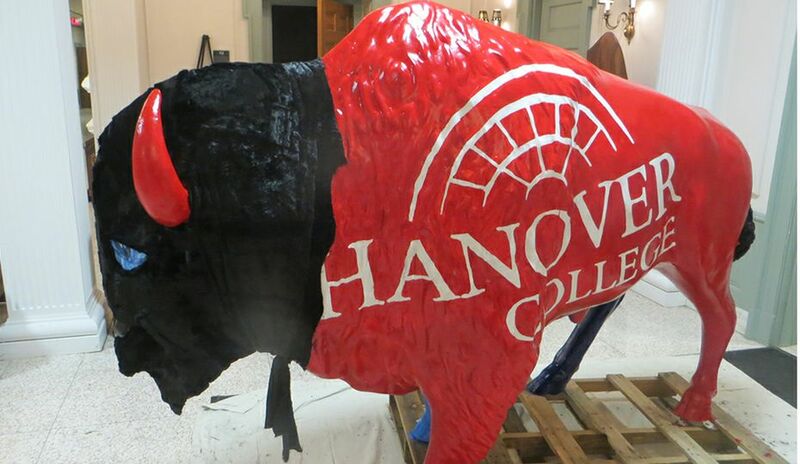 Wood donated from historic structures makes the store stronger than before. View toward front of store. Fully stocked store also serves as a national museum. 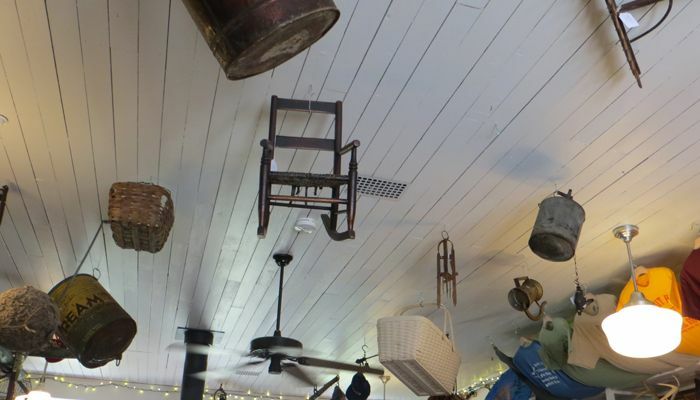 Antique items on ceiling. 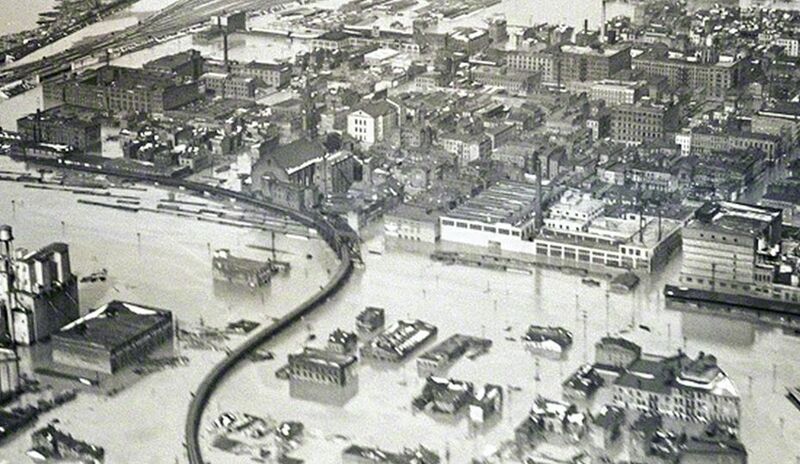 Many were salvaged from 1997 flood and placed in storage. 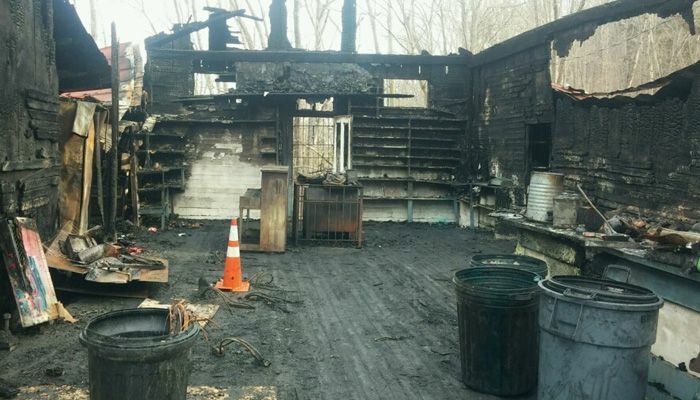 A fire may have destroyed the historic Rabbit Hash General Store, leaving only three partial walls and a darkened floor, but that was enough to keep hope alive. 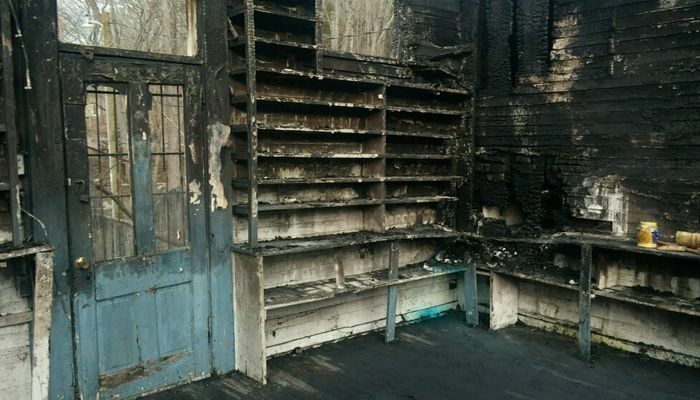 Within a week of the fire on Feb. 13, 2016, local leaders in Rabbit Hash, Ky., organized and began planning to rebuild. 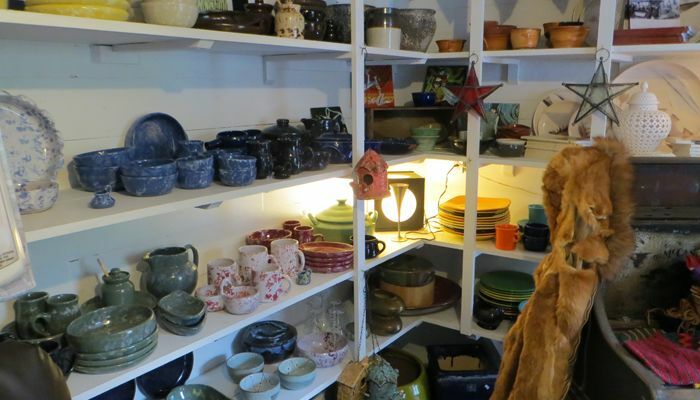 Through fundraising, devotion and hard work, the store was restored and reopened a little more than a year after the fire. 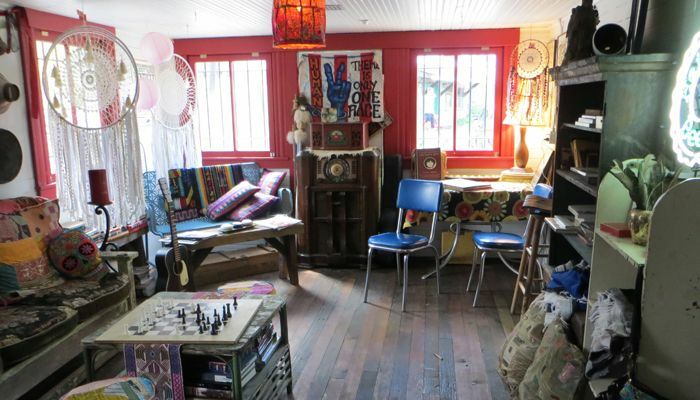 Located on the banks of the Ohio River near Cincinnati, Rabbit Hash is a village known for its antiques, artists and community gatherings. 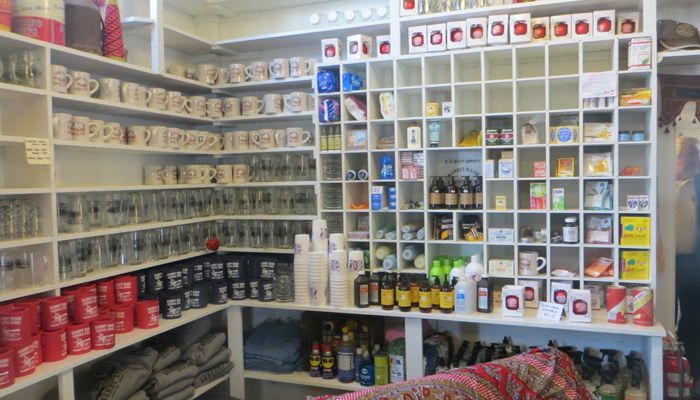 The new Rabbit Hash General Store Is part of the Rabbit Hash historic district. The centerpiece of the town is the general store, established in 1831 and listed on the National Register of Historic Places. Donations large and small poured in from across the country, including a Duke Energy contribution of $25,000. Fundraisers also reaped another $30,000, and thousands more were deposited into a store restoration bank account, much of it anonymously. 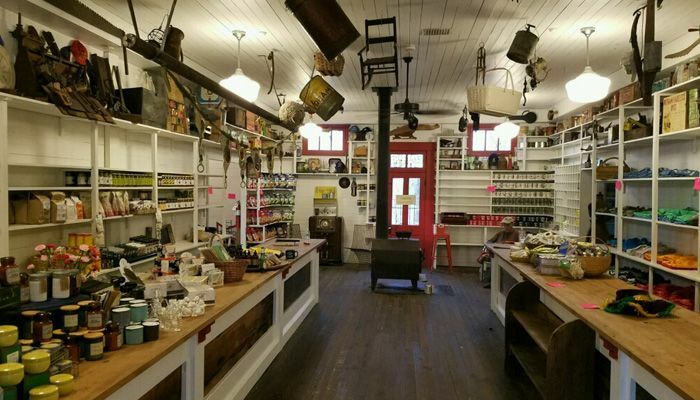 But it was primarily the time and talents of community residents that produced a festive grand opening of the recreated general store on April 1, 2017. 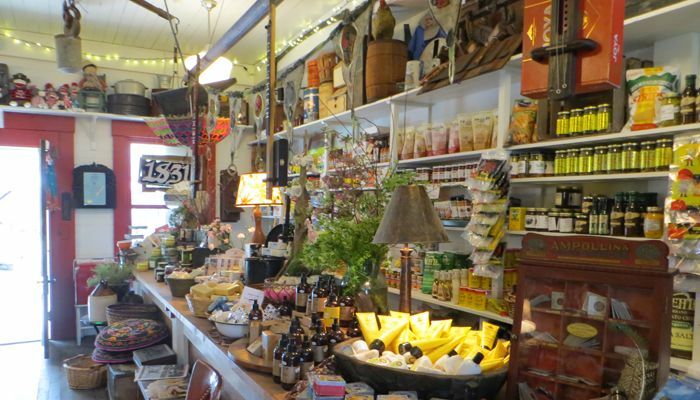 The new general store looks like the old one, having been built to exact specifications. As visitors enter from the raised walkway, they quickly feel the flex of the original wooden slat floor. It serves to unite the rustic past with the hopeful mood of the recreated store. 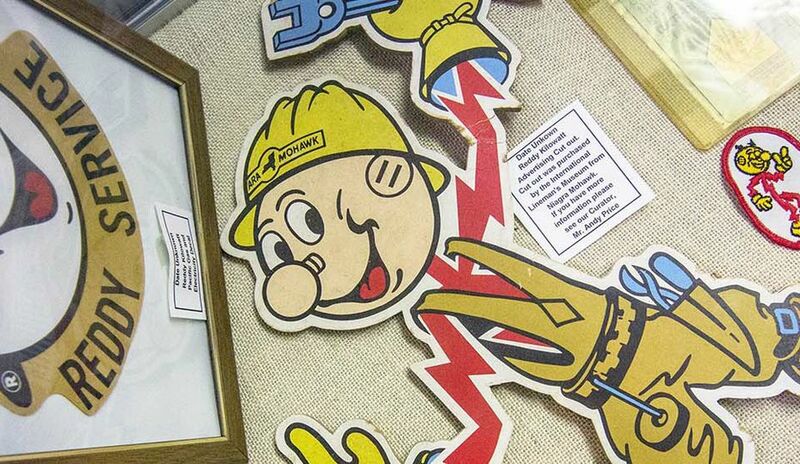 Rabbit Hash Historical Society vice president Duane Doyle, a Duke Energy employee at East Bend Station, said photos and laser scans helped determine the restoration. 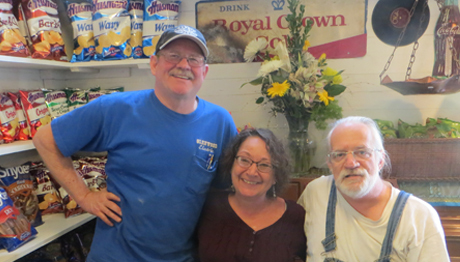 Rabbit Hash Historical Society board members from left, Duane Doyle, vice president; Bobbi Kayser, secretary; Don Clare, president. 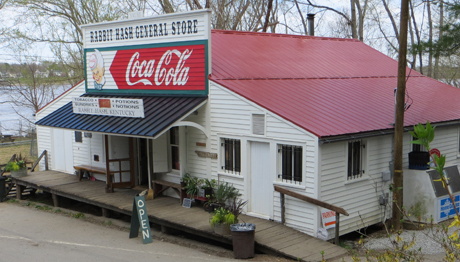 Because parts of the old building were used to recreate the new store to precise measurements, the Rabbit Hash General Store was able to stay on the National Register of Historic Places. 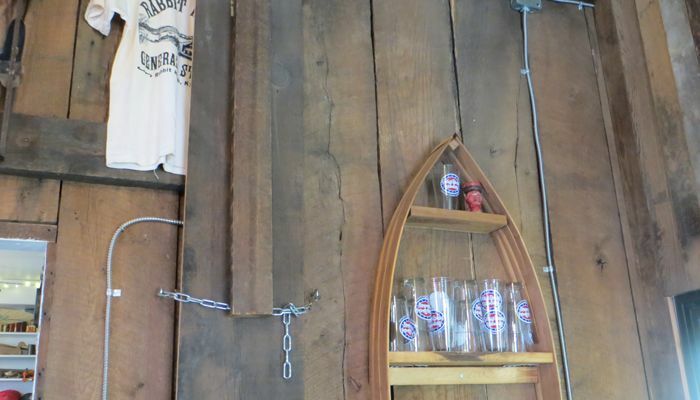 The first Rabbit Hash General Store survived wars, depressions, landslides and floods. The new store – it’s stronger than ever.